Founded in 2014 in New York by Kaza Razat and Ali Abdullah (Google), Claim it! 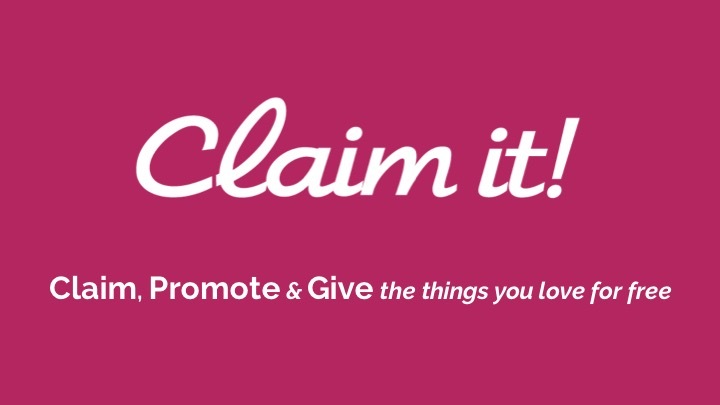 is a mobile marketing giveaway platform that connects brands with local audiences by giving away free stuff. Who doesn’t like free? Each week, users can win free items by watching short advertisements from brands. The marketing platform already has an impressive customer base includes Apple, Google, GoPro, Shake Shack, Nike, AMC Theaters, and Under Armour. The company has previously raised $700K from investors that include David Blitzer (Blackstone), Steve Sadove (Former CEO of Saks), and Dan Petrozzo (Goldman Sachs).